People love big screen phones. After 2012, there is a new trend that smartphones become bigger and bigger. This makes the difference between phone and tablet being blur. A new word phablet is created to distinguish the big screen phone from common phones and tablets. Phablet features large displays usually from 5 – 7 inches that are perfect for multimedia viewing and mobile web browsing. Some may also include a stylus to facilitate note-taking, chatting and so on. If you are going to get Galaxy Note 9, you may want to use it playing videos especially iTunes movies. 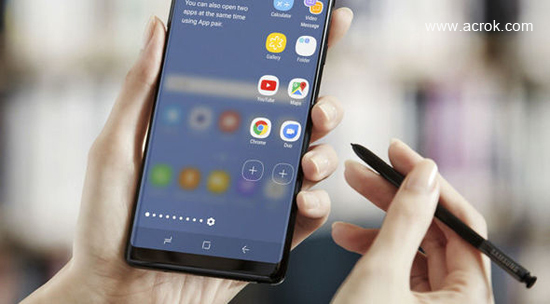 Here I will talk about how to convert iTunes DRM M4V to Samsung Galaxy Note 9. Phablets are great for playing videos for its big screen and long battery endurance, you can use your phablets to watch videos easily through YouTube, NetFlix, Hulu etc. as long as you download and install the relative apps. But some of them may not support iTunes movies which are limited on Android devices. So if you have a Galaxy Note 9, what you can you? Don’t worry, alternatively you can crack the FairPlay DRM of iTunes videos by a DRM software such as the iTunes M4V Converter. It is a super robust and effective software, which can batch convert iTunes purchases or rentals to common videos in a 30X faster speed. You can download the free trial version to try it out step by step too. 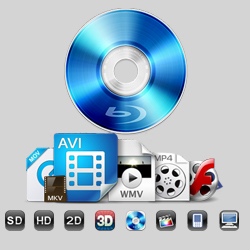 M4VGO only supports the iTunes videos which are downloaded completely on your computer. Please make sure you have downloaded the ones you desired first and then click “Add files”‘ icon from the iTunes to Galaxy Note 9 Converter to import them. 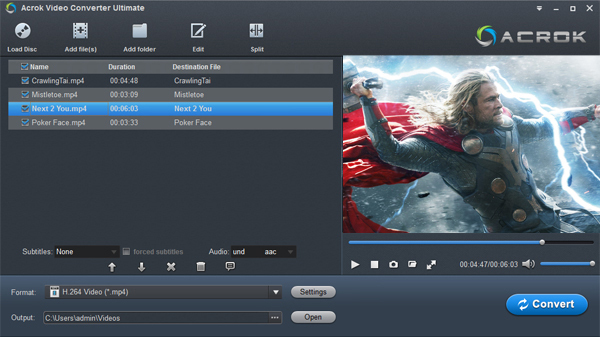 Or simply drag and drop the iTunes videos to M4VGO. After getting the DRM free videos, you can sync them to your Samsung Galaxy Note 9. The most direct way is connecting your Note 9 to your computer via an USB cable. Then you can open the folder of your phablet phone and copy & paste to transfer the videos. Please note that in this way you need to make sure your Note 9 has enough internal memory. If not, you can try to copy the videos to an SD card and then input it into Galaxy Note 9 with SD compatibility. I have tried a lot of related software and M4VGO is by far the best!. I am so hapy that I found this amazing product! 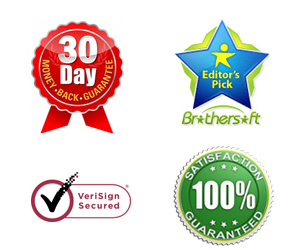 It very user friendly, fast and does the job right the first time around. I don’t normally endorse products but I have to for this amazing program. Highly recommended by me – 5 star rating. The most important thing is that the discount is very attractive. I am a lucky man. I spent a lot of time on choosing available software. Finally, effort not too long. I can convert purchased iTunes movies to Galaxy Note 9 phone playable format now. Thanks. Next How to watch purchased iTunes movies on Google Pixelbook?